Are you ready to experience the authentic liquid gold of Morocco? 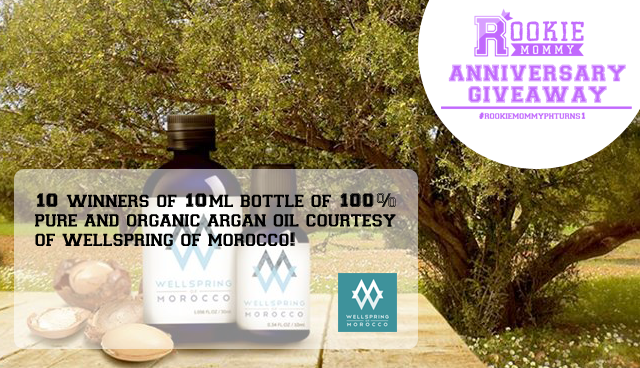 Join the #RookieMommyPHTurns1 Anniversary Giveaway and win one (1) 10ml bottle of 100% pure and organic Argan Oil courtesy of Wellspring of Morocco. 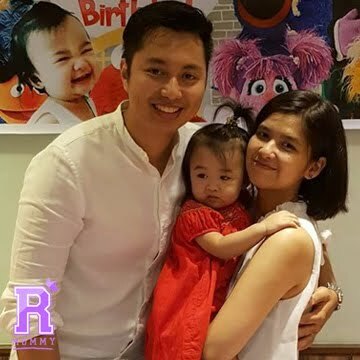 SHARE this post on your Facebook page with your own caption and TAG 3 friends with the hashtags: #RookieMommyPHTurns1 #WellspringOfMorocco #ArganOilPH - DO NOT FORGET TO SET YOUR POST ON PUBLIC. 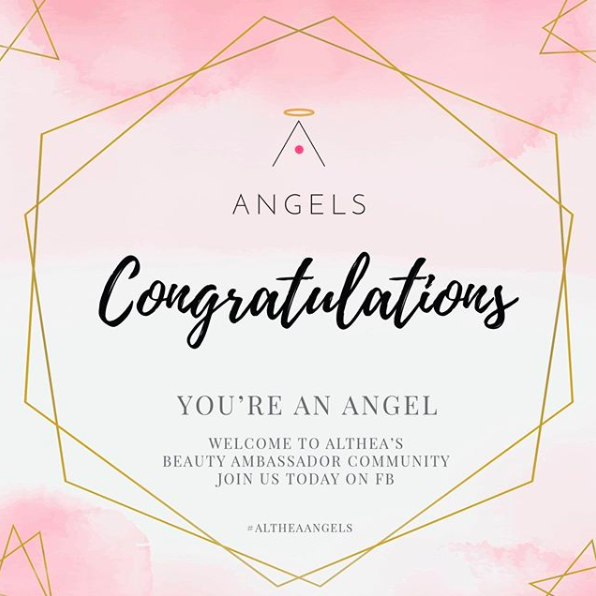 29 comments on "#RookieMommyPHTurns1 Blog Anniversary Giveaway: Wellspring of Morocco"
“Can’t wait to try this miracle oil! 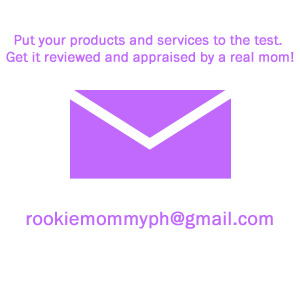 Here’s my entry link https://m.facebook.com/story.php?story_fbid=10203733039645078&id=1790834139&ref=bookmarks , Rizelle Anne C. Galvez and rizcaparasgalvez@gmail.com"
“Can’t wait to try this miracle oil!